We're on Snapchat! | HELLO! We're getting snappy with it at HELLO! Fashion headquarters! 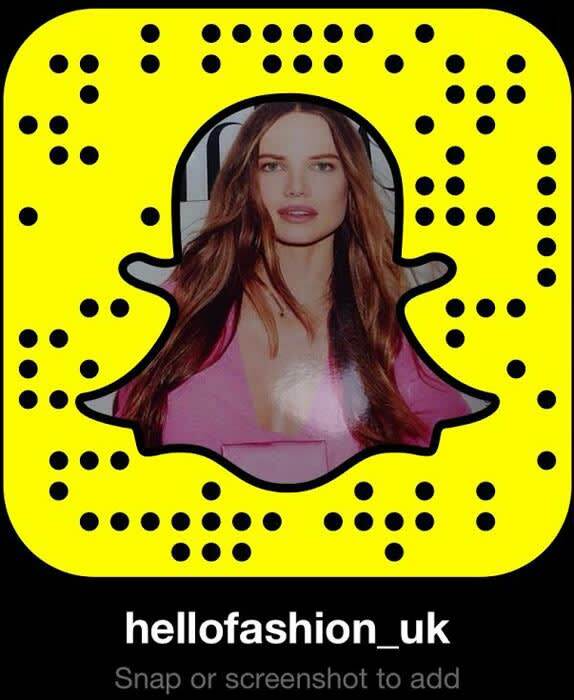 Follow our official account (hellofashion_uk) to see what goes on behind the scenes at fashion shoots, sneak peeks of new beauty products and all the best fashion events. We'll be taking you from our London HQ to exotic shoot locations and everywhere in between – make sure you add us now!